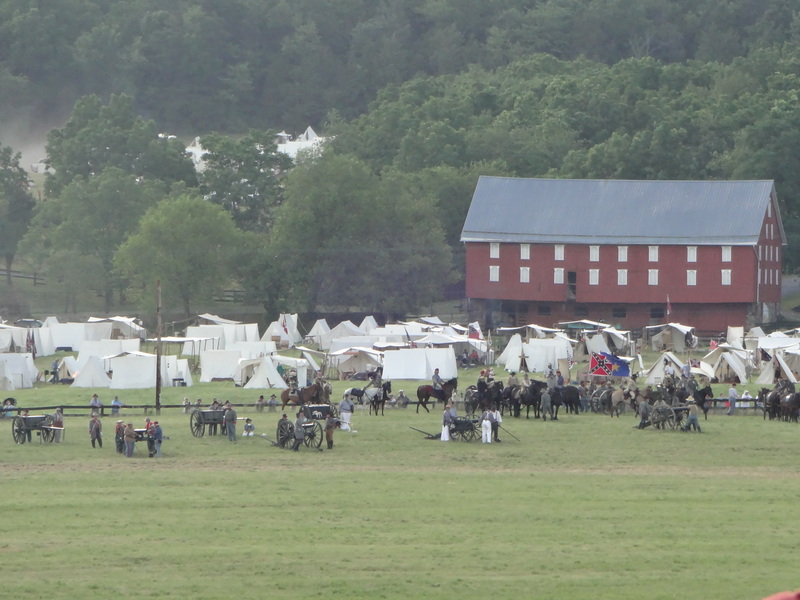 Here are some more pictures I took while in Gettysburg for the 150th. Hope you enjoy them! 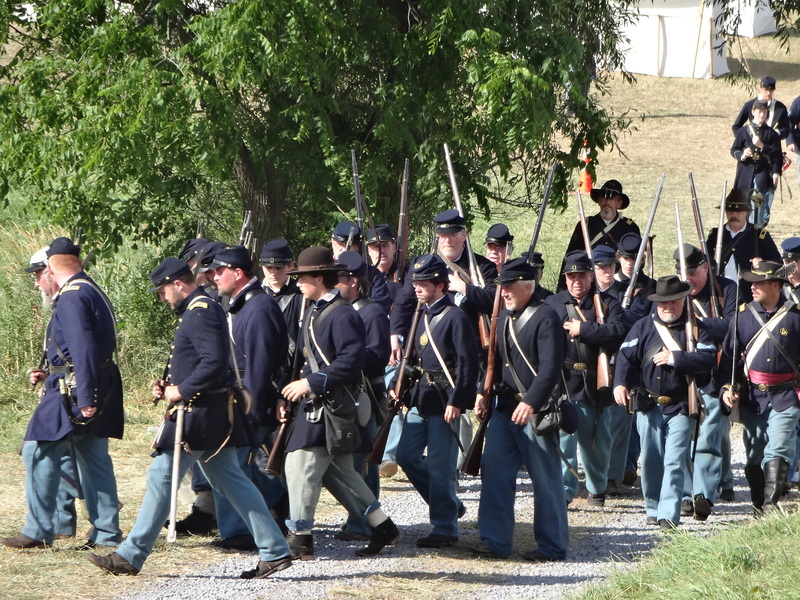 I’ve been meaning to post pictures of my trip to Gettysburg but didn’t get the chance until now. I’ll be posting more next week as well. Hope you enjoy them, and please don’t hesitate to make your remarks or post your questions! Thanks. 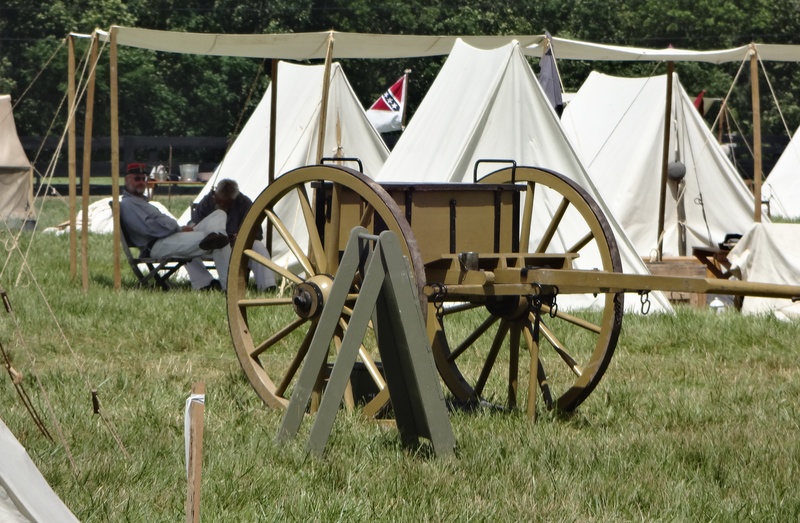 Last week, I wrote about the annual celebration held in July at Nathan Bedford Forrest Park in Memphis. Since last February, there has been controversy surrounding the park and two others in the city, because the city council decided to change the names. Below is a press release that was sent to the Memphis Commercial Appeal. “Nine Memphis residents and a group called Citizens to Save Our Parks filed a lawsuit Wednesday seeking to overturn the city’s renaming of Confederate Park, Forrest Park and Jefferson Davis Park in February. 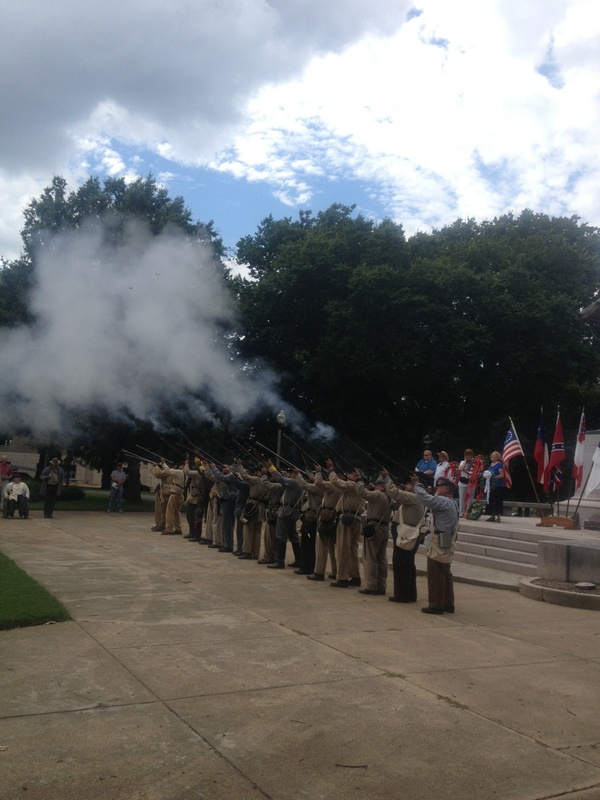 Yesterday, the annual Nathan Bedford Forrest birthday party took place at Forrest Park in downtown Memphis. 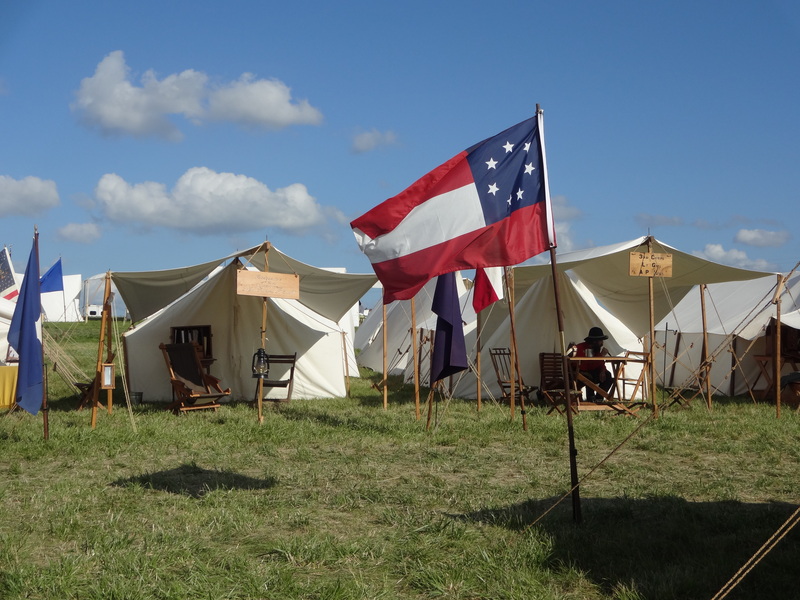 There was an excellent turnout of local UDC and SCV members, as well as spectators and historians. It’s great to see such a patriotic turnout in support of a true American hero. 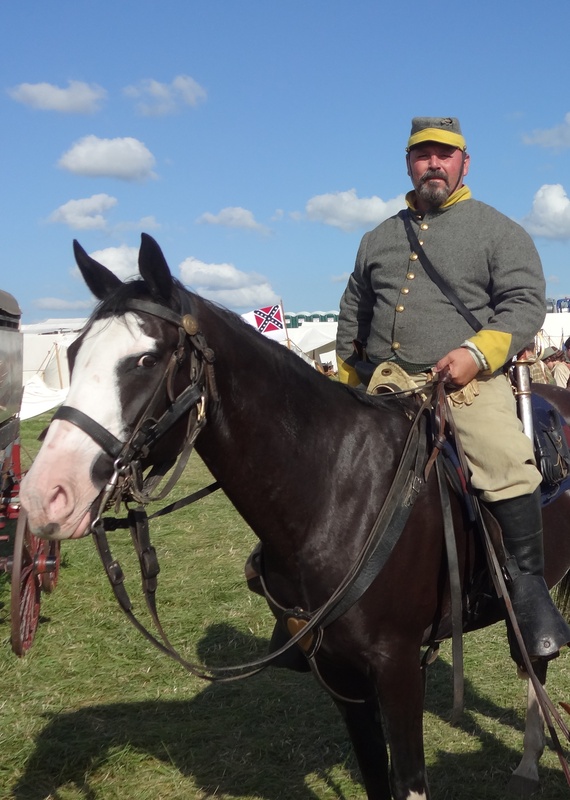 Although there has been a lot of controversy surrounding General Forrest, including the misconception that he founded the KKK (totally untrue – he wasn’t even a member), people still flock to this event every year to honor him. This is the first time in nearly five years that I have missed the event, sorry to say. Over the past several months, Memphis city council members have overstepped their bounds and taken it upon themselves to rewrite history, desecrate the park, which is on the National Register of Historic Places, and attempt to change its name to something obscure and insignificant. The SCV has filed a lawsuit against the city. I, for one, can’t wait to find out the outcome. Let’s hope that history, and not bigotry, prevails. I would like to announce that my novel, A Beautiful Glittering Lie, has just received an honorable mention at the DIY Book Festival! The awards ceremony takes place next Saturday in Hollywood. My book also received a very favorable review in the July/August 2013 edition of the Sons of Confederate Veterans Magazine. These are both great honors to receive. Thank you very much, SCV and DIY, for bestowing this recognition on my novel. Please stay tuned for more updates! 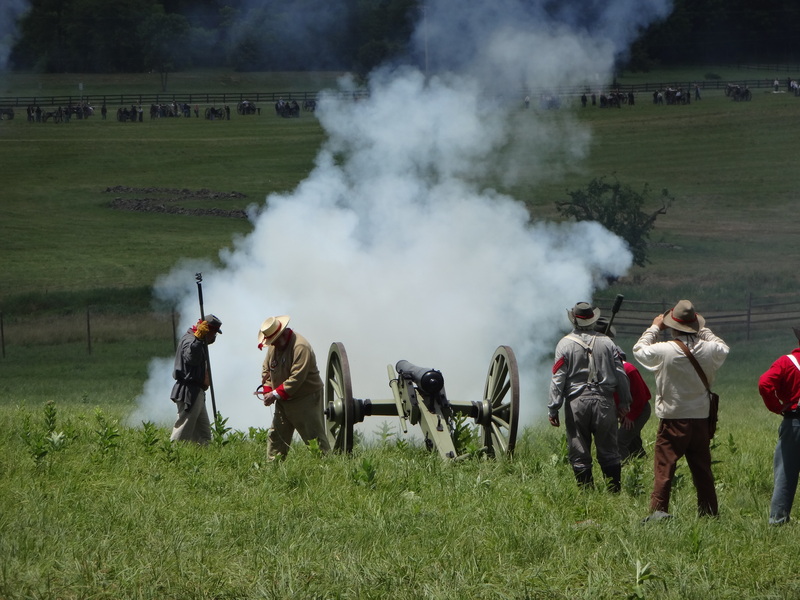 My trip to Gettysburg was amazing! 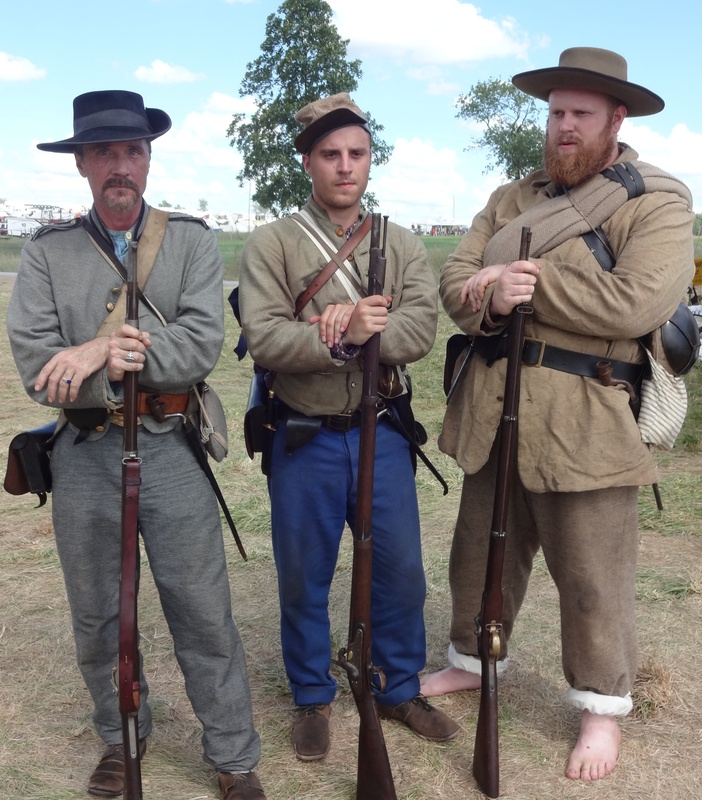 I met so many great people there during the course of four days, including other authors, local celebrities, and reenactors. From what I was told, the event drew over 300,000 people. The battles were awesome, and the dance on Saturday night was so much fun! While in the author’s tent, I met Jeff Shaara, as well as Dan Nance, whose painting is featured on the cover of one of my books. 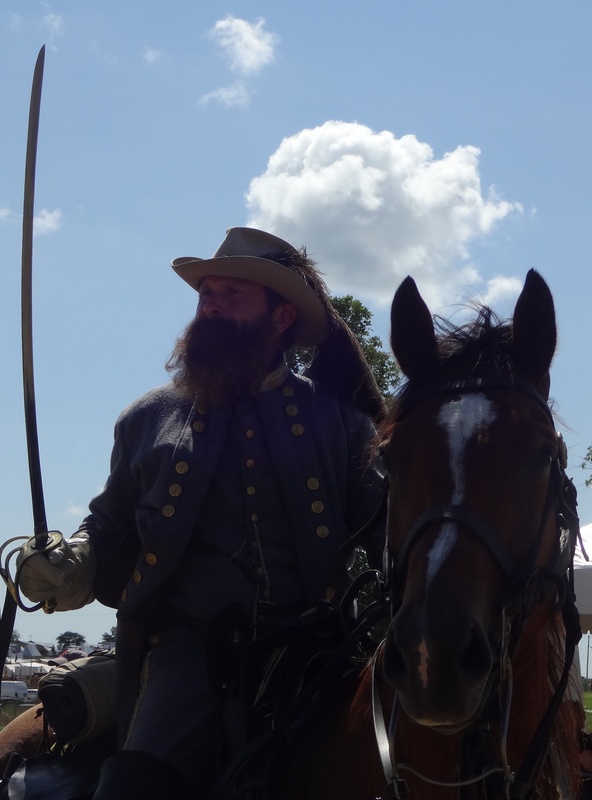 I also met Abraham Lincoln, General Robert E. Lee, General Custer, and General J.E.B. Stuart! 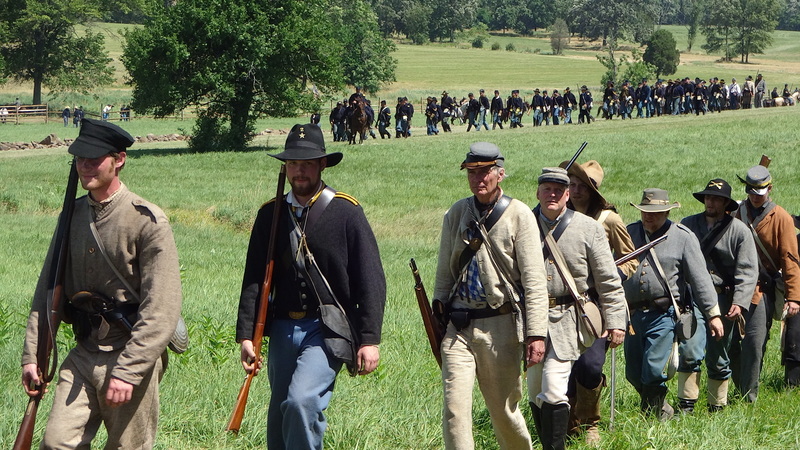 While at the reenactment, I obtained enough footage to make a book trailer or two for my Renegade Series. Thanks to everyone for your continued support! Because of you, I sold out of books and received numerous orders. The event was a huge success!